This is the first course in the Adventures in Phonics series. Learning phonics is fundamental for children to develop proper reading skills. This course begins a formal study of phonics — starting with short vowel sounds and logically progressing through consonants, long vowels, and beyond. It includes consistent drills and repetition of the basic skills that will help ensure comprehension. 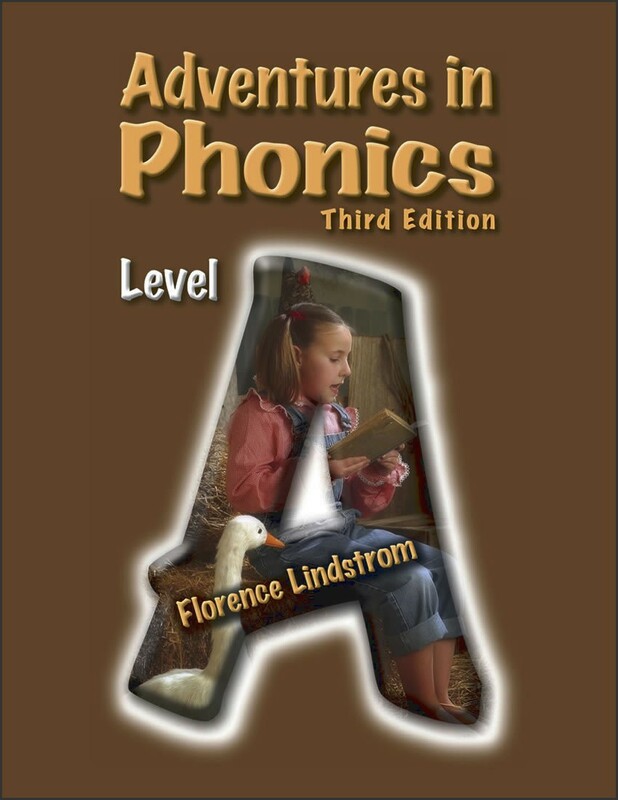 Phonics A is designed to work with our kindergarten phonics readers, where students are prompted to begin reading once the phonics concepts for a given title have been studied.